A sampling of photography from my work on Target's Club Wedd registry. 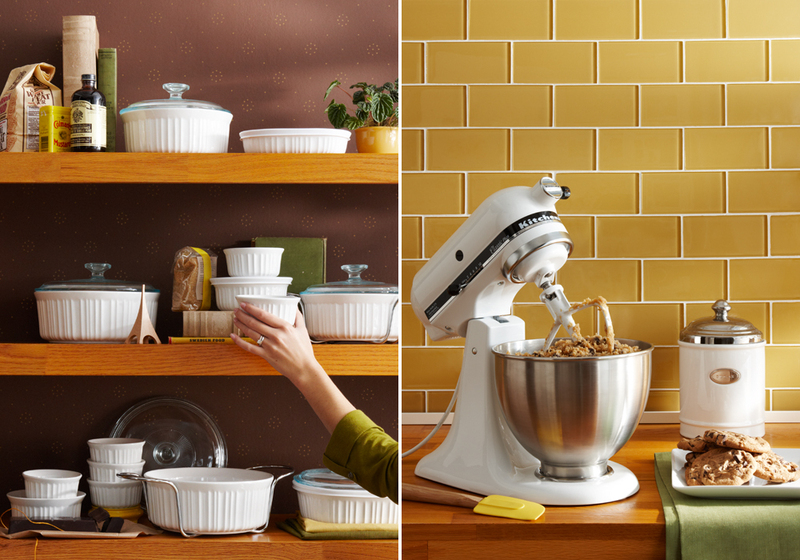 We refreshed the look and feel of the registry with a new approach that felt more authentic and "lived in". Selections of photography from the Baby Department signage I lead in 2010. The cheerful, inviting aesthetic paired bright natural lighting with crisp whites and pops of carefully curated color combinations. 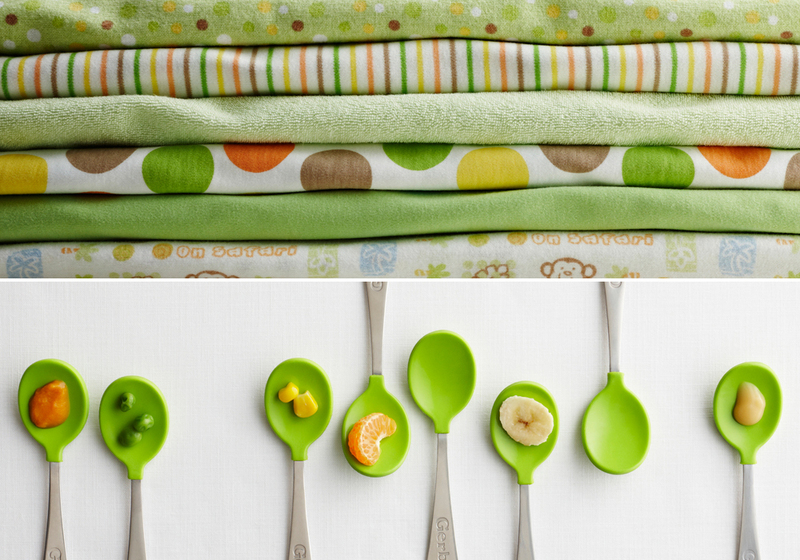 Samples of spreads from the 2011 Target Baby Registry Catalog. Photography samples from Target's 2009 Back to College Packaging, with an art direction style that balances high concept looks with a lot of texture and visual interest.